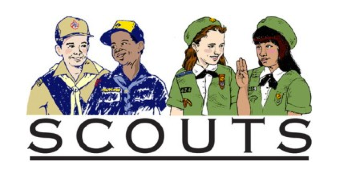 All Scouts (Cub, Boy, and Girl) are Invited to participate in honoring our local veterans. Where: Memorial Grove, Van Cortlandt Park (on Broadway across from Burger King). Scouts participate in opening flag ceremony so be early for formation. There is no available parking so please plan ahead.